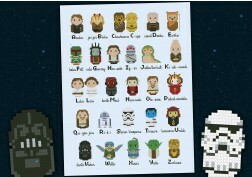 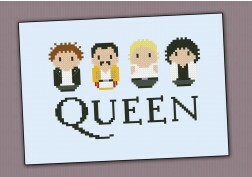 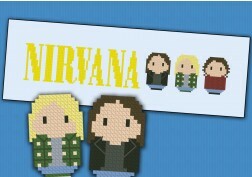 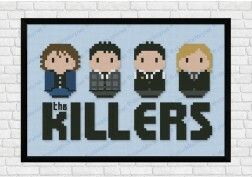 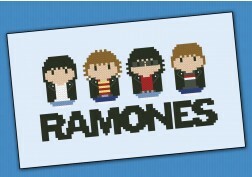 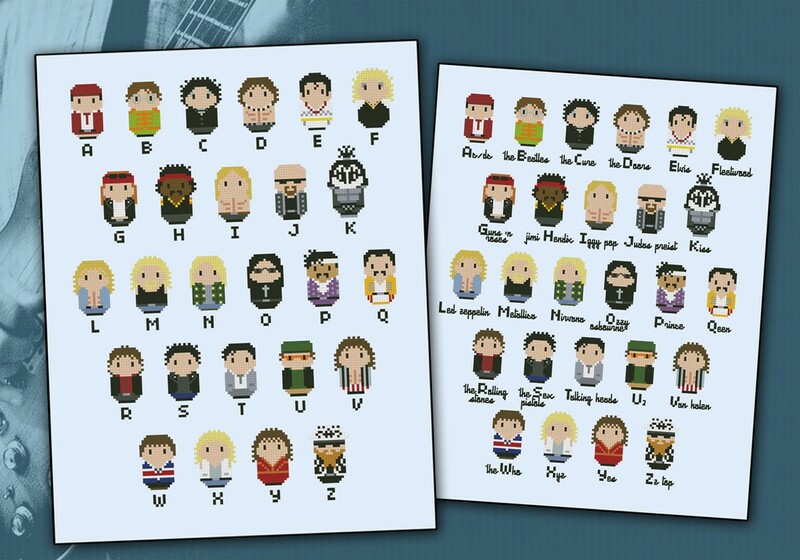 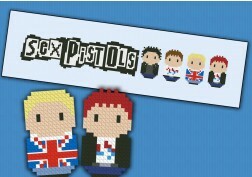 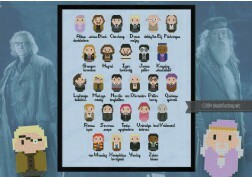 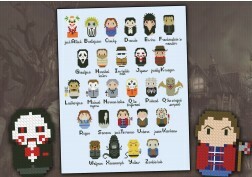 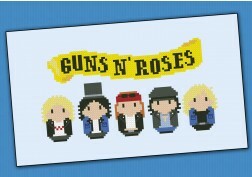 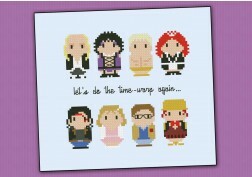 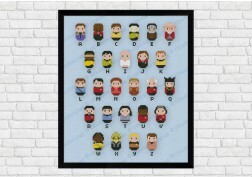 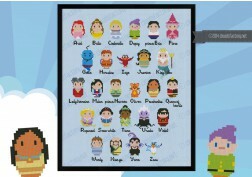 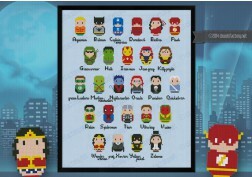 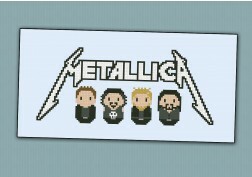 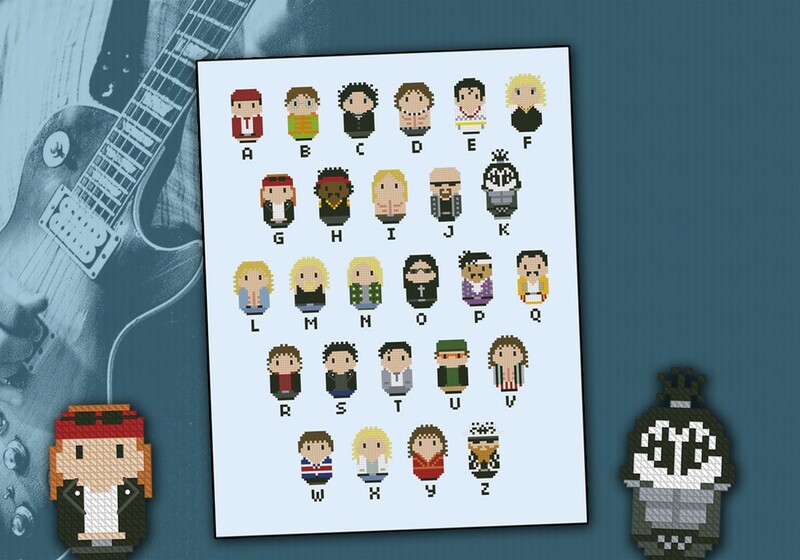 A cross stitch alphabet that you can't miss, a funny selection from the history of Rock! 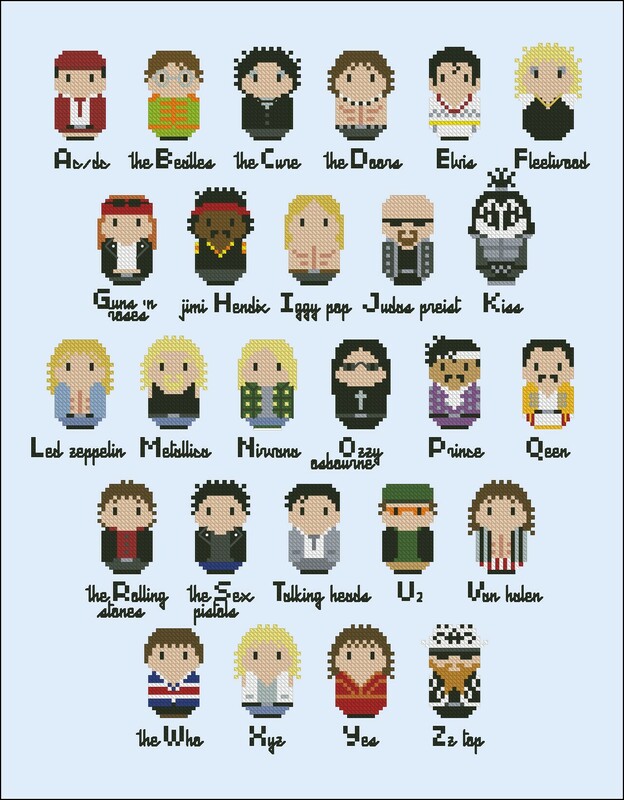 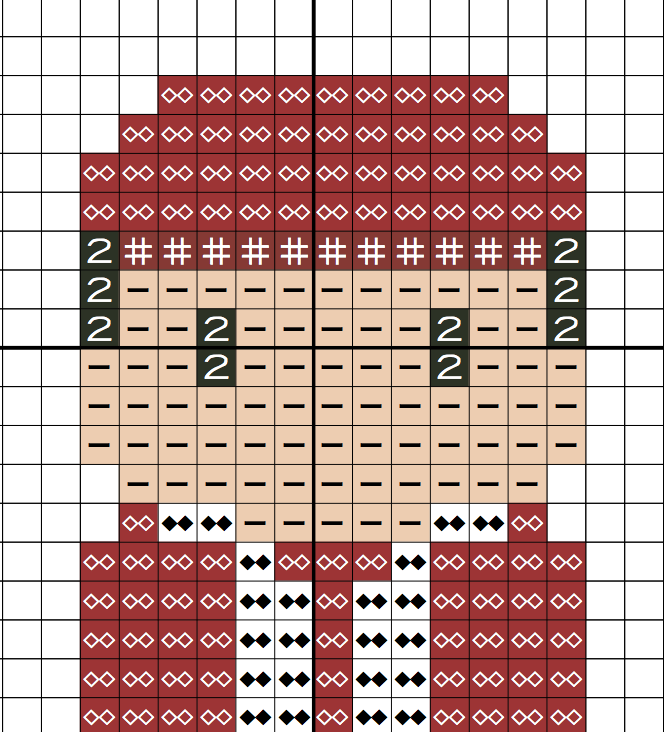 For each group I've made a cute design of the singer, except for the Van Halen, for which I've designed Eddie Van Halen, the guitarist and co-founder of the group! 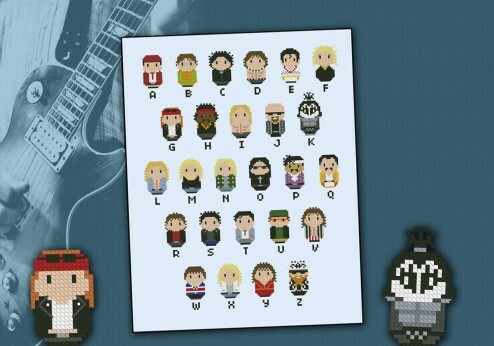 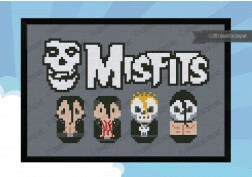 I've just finished this cross stitch ready for the arrival of our first child - well, if he's going to grow up listening to many of these bands, he might as well learn who they are young.